Officers were called by Suffolk Fire and Rescue Service at around 8.40pm on Tuesday 19 March, following reports of a fire in a house in Maidstone Road. The fire caused significant damage to the house and a number of other terraced properties but no one was injured as a result of the incident. 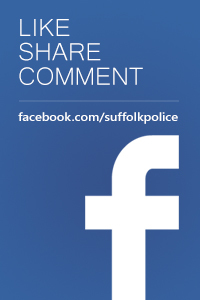 A 55-year-old man was arrested on Friday 29 March on suspicion of arson and was taken to Bury St Edmunds Police Investigation Centre for questioning. The man was subsequently released under investigation pending further enquiries. Police are appealing for witnesses following an incident of arson in Lowestoft. Officers were called by Suffolk Fire and Rescue Service at around 8.40pm yesterday, Tuesday 19 March, following reports of a fire in a house in Maidstone Road. Police are investigating the incident and would like to hear from any witnesses or anyone who may have seen anyone acting suspiciously in the area at around the time of the offence. Detectives are particularly keen to hear from anyone who may have dash cam or CCTV footage captured in this location between 7.30pm and 9pm. 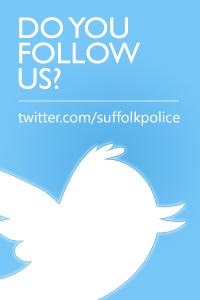 Anyone with information should call Suffolk police on 101, quoting crime reference 37/15678/19.